Volkswagen’s electric I.D. 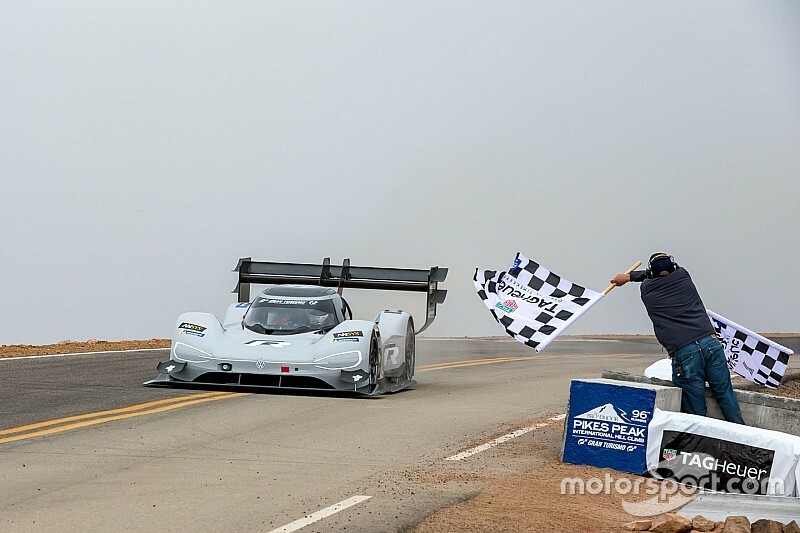 R has smashed Sebastien Loeb’s Pikes Peak International Hillclimb record – with Romain Dumas becoming the first driver to make the 12.42-mile course in under eight minutes. 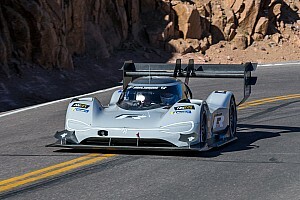 The Frenchman’s run at the Colorado course was delayed after an earlier competitor crashed, injuring a spectator, before the 40-year-old set a time of 7m57.148s. Prior to Sunday, Loeb’s 2013 record in a 3.2-litre twin-turbo Peugeot 208 had stood at 8m13.878s. But Loeb’s time was the bigger question. 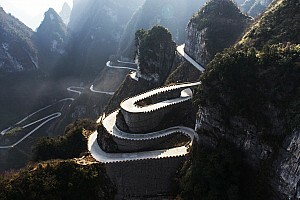 Throughout the week Volkswagen played down talk of going below eight minutes, but in the end the only difficulty came with the weather, with cloud moving in and across the mountain and the threat of rain. Ultimately the rain held off, but the run was hindered by cloud. 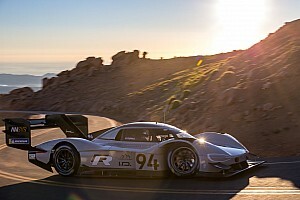 Volkswagen Motorsport director Sven Smeets told Motorsport.com: “I am so happy for this team and really proud of them. We all worked so hard for this. Smeets admitted the event hadn’t run completely to plan. “Waiting for 45 minutes to start the run was so stressful,” he said. “I don’t want to go through that again. And then the timing went down and we had no sector times, it felt like it was taking one hour! 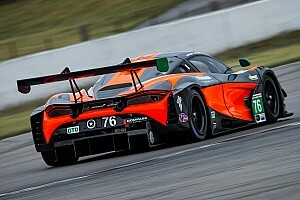 Volkswagen technical director Francois-Xavier Demaison added: “We knew we had the speed, but when we had some technical issues, things like how we were managing the battery, we learned a lot in the last few days. 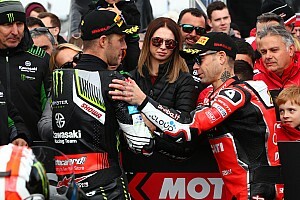 “The magic of this race is that you don’t know what you get from the mountain, but today it was OK. For sure, Romain took some risks to make this time – it’s all out. This is a fantastic result.